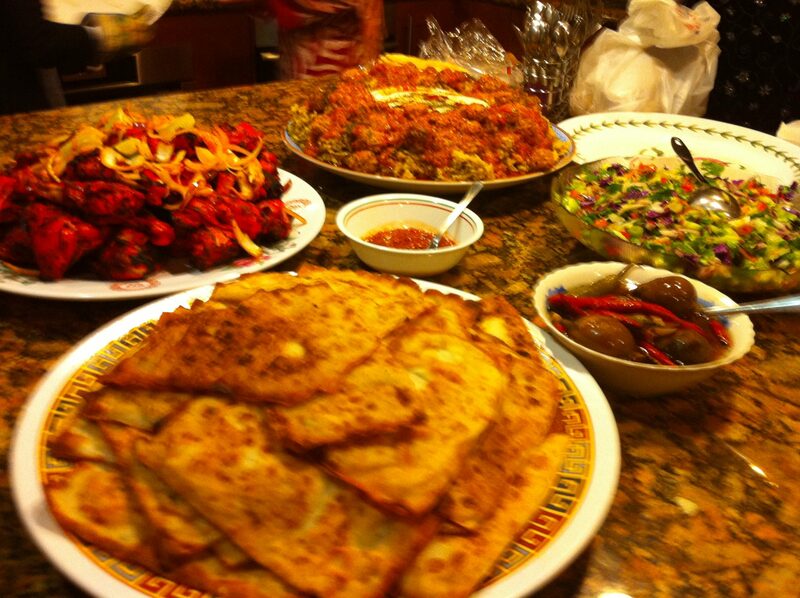 You are invited for a dinner of international tastes! To RSVP for the International Potluck Dinner click here. RSVP by February 15.